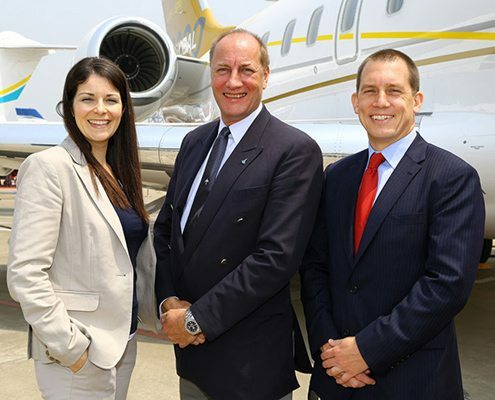 As leaders in the industry, The ASA Group is actively involved with events, conferences, and exhibitions for business aviation, security, and luxury lifestyle services. We take great pride in the associations, companies, and individuals that we have developed relationships with throughout our long history. 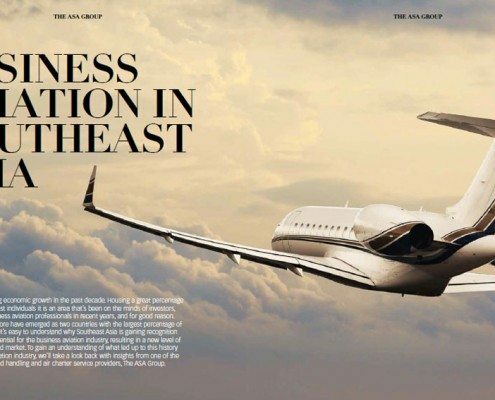 Business Airport International investigates what is driving economic growth in Kuala Lumpur and what it means for business aviation in Malaysia and the wider Southeast Asia region. 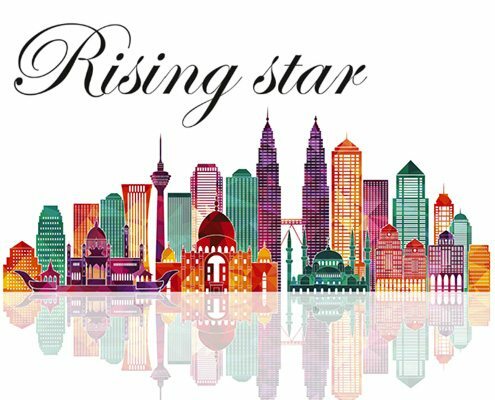 The ASA Group, Asia's premier VIP aviation services provider, has expanded its operations in Asia with the opening of new offices in Indonesia and Malaysia. 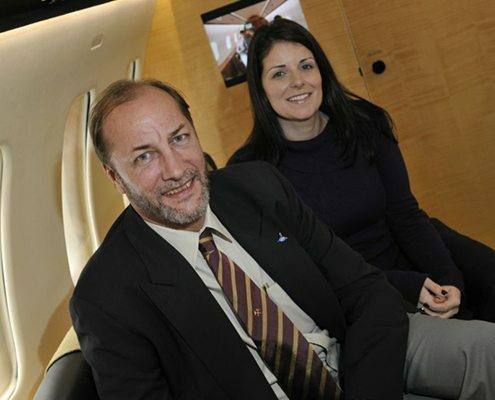 Up-to-date training of pilots and crew, the best equipment and attention to detail are among numerous factors that underpin passenger safety and security whether the flights are to the world's hotspots or to seemingly routine destinations.